Currently sitting in the 11th spot, the Owls can finish the season as high as the seventh seed. 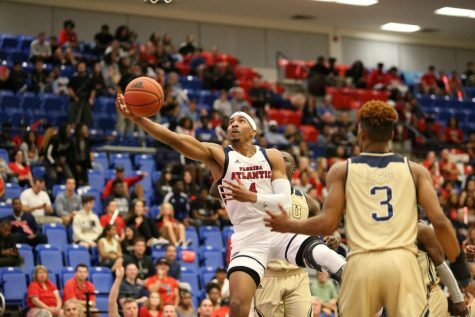 After locking up its conference tournament spot last Saturday, Florida Atlantic men’s basketball will look to climb even further up the standings this week when it visits the University of Alabama at Birmingham and Middle Tennessee State University. 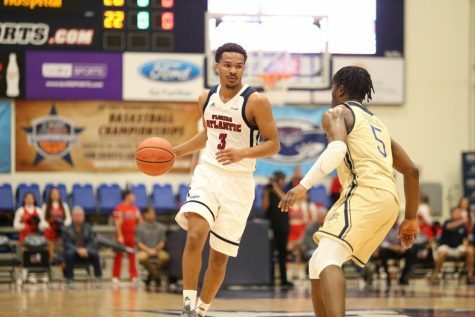 The Owls (10-17, 6-10 Conference USA), now sitting in the 11th spot in the conference, can climb their way up to the seventh seed if everything goes right. UAB currently occupies that spot with an 8-8 conference record. The Blazers (15-14, 8-8 Conference USA) have lost four consecutive games, and six of their last seven after starting conference play 7-2. Part of the reason UAB has struggled as of late is its ability to score the basketball. The Blazers averaged 85 points per game in their first nine conference games of the year, but have put up just 65 points per game over their last seven. Despite their low-scoring as of late, the Blazers still shoot a fourth-conference best 46 percent from the field, in large part due to their two leading scorers. Juniors William Lee and Chris Cokley — who lead the team with 13.1 and 12.1 points per game respectively — combine for 54 percent shooting. UAB has used its defense to stay afloat in the conference, being the sixth best defensive scoring team in the conference. 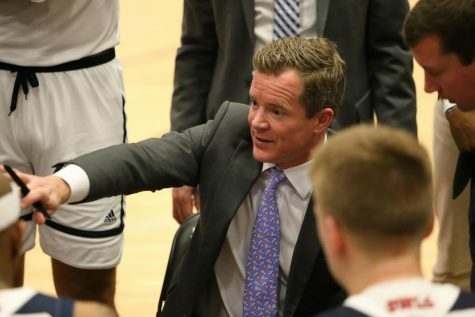 The Blazers hold opponents to 74.6 points per game and 43 percent from the field. 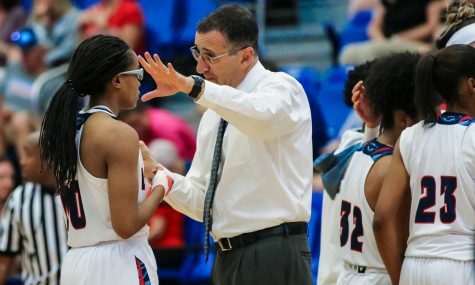 The Owls will need to play a balanced game in order to defeat the Blazers. 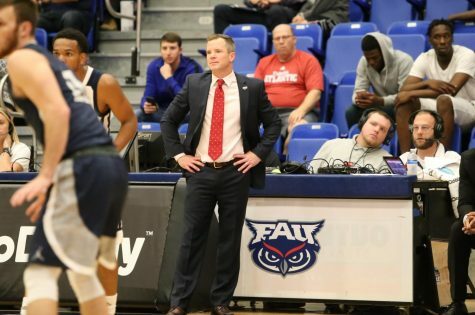 On the defensive end, FAU has to continue UAB’s shooting struggles. 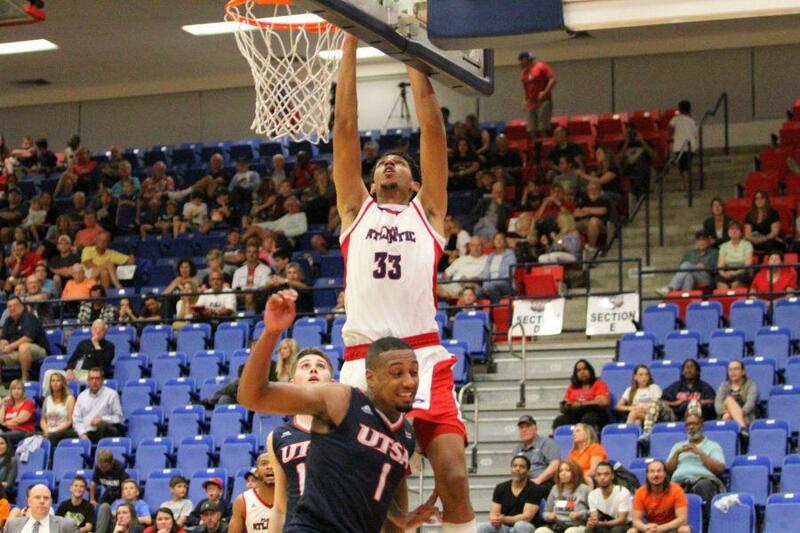 FAU has done a great job of that in its last two games, holding UTSA and UTEP to 63 points per game last weekend. 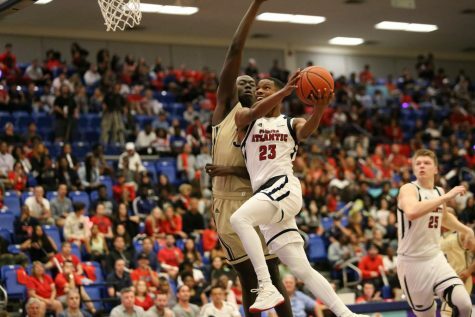 On the offensive end, senior Adonis Filer has been hot over the last three, averaging 17.3 points per game during the stretch. 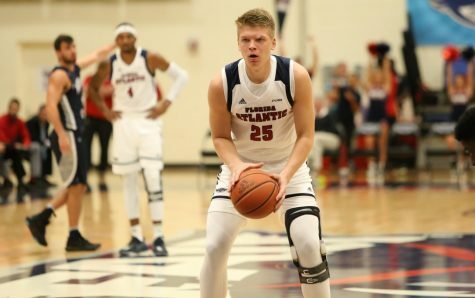 FAU has also won two out of those three games. The Blue Raiders (25-4, 15-1 Conference USA) have been the best team in Conference USA, and they have done so with a combination of good defense and good offense. Middle Tennessee holds opponents to just 63.1 points per game, which is second best in the conference. The Blue Raiders only allow 42 percent shooting from the field and 32 percent from three-point territory, which is ranked third and first respectively in the conference. They also lead the conference in steals per game, averaging 6.9 per game. Offensively, the Blue Raiders are fifth in the conference in scoring, putting up 73.6 points per game, with three players averaging 10 or more points per game. Senior JaCorey Williams, junior Giddy Potts and senior Reggie Upshaw average 17.4, 15.9 and 15 points per game respectively. 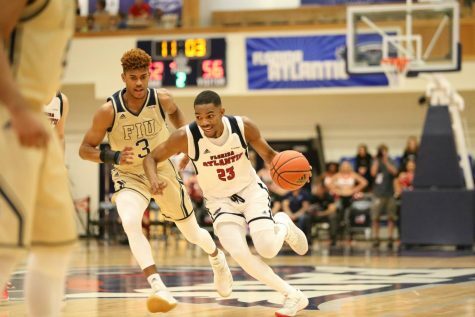 Winning this game versus a team who is 7-0 at home in conference games isn’t going to be easy, but will be a morale boost for the Owls heading into the tournament. The Owls will visit UAB on Thursday, March 2 at 8 p.m. and Middle Tennessee on Saturday, March 4, at 6 p.m.